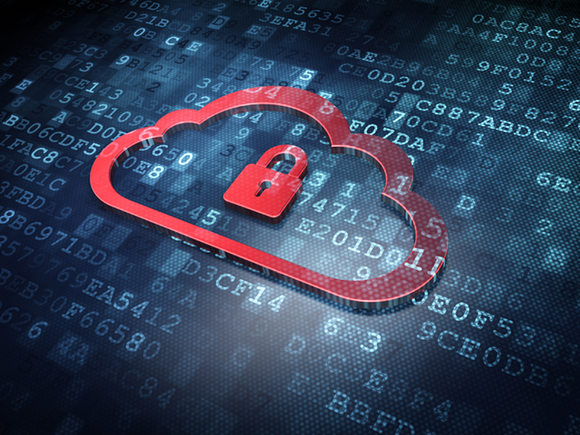 Hopefully your company will never be the victim of a massive data breach. If it is, though, and customer data is compromised, make sure you don’t follow Target’s lead when it comes to notifying customers. Target’s customer notification efforts are wrong on almost every level. Customers are conditioned to not click on links in email messages. In the wake of a massive data breach like Target experienced, phishing scams often try to exploit the heightened awareness by sending out emails that look very legitimate. Security experts warn users to specifically avoid such emails following a data breach, and remind users that a legitimate, reputable company would not send you an email and ask you to click on a link. Apparently, Target did not get that memo. Target’s customer notification emails are a case study in exactly what not to do. James Lyne, global head of security for Sophos, received an email from Target—although he claims that he is not even a Target customer. 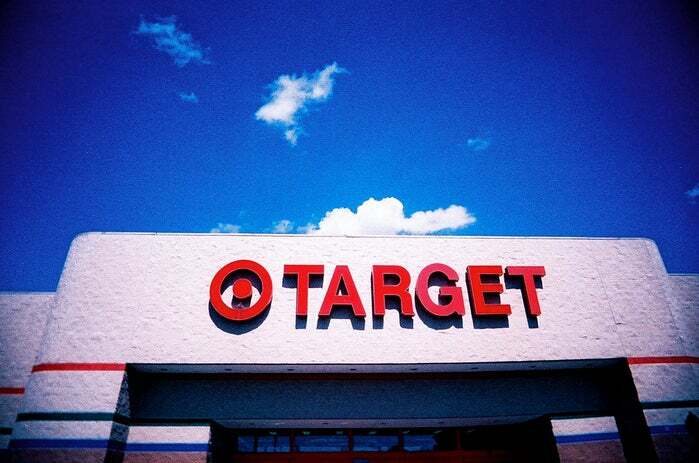 There are apparently many people receiving breach notification emails from Target who did not shop at Target and are not affected by the breach. Lyne dissected the email in a post on Forbes, breaking down point by point all the ways Target failed. It uses a shady subdomain—“target.bfi0.com” rather than just “target.com”—and directs users to click on a link comprised of endless gibberish. The email is distributed using a ridiculously suspicious-looking email address. In a nutshell, there is nothing about the legitimate breach notification email from Target that differentiates it in any way from a reasonably well-crafted phishing attack. If you ever find your company in the unfortunate position of needing to notify customers of a data breach and possible compromise of personal information, this is not how you do it. The notification email should originate from a domain that is instantly identifiable as your company. If your Web domain is “pcworld.com”, the notification email should come from “<SomeRelevantAddress>@pcworld.com”. The notification should be just that—a notification. It should clearly state the facts of the incident, and explain in simple terms what information is potentially compromised, and what customers can do to determine if they’re affected, and what they should do to protect themselves and their personal data. It can provide a phone number for customers to call, but it should not contain a link that customers are expected to click on for any reason. We can excuse Target to some extent for being the unfortunate victim of such a massive data breach. It’s response to the breach, however, and these very shady customer notification emails, are inexcusable.